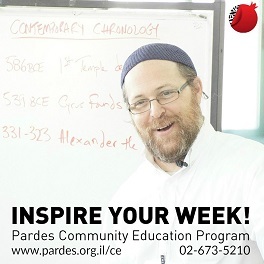 * After a few weeks break, the chabura learning Ein Aya, led by Chanoch Ne’eman, is back. Everyone (including first timers) is welcome to join. 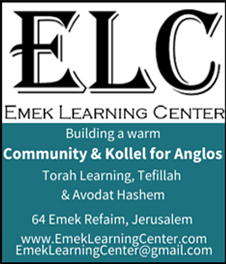 21:00- Light refreshments followed by a shiur by Rav Mebrahtu Solomon titled: The sources and the meaning of the Sigd. 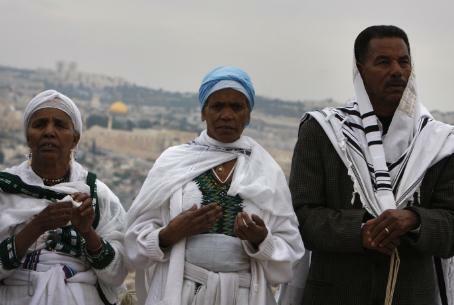 The Sigd day is an important one in the Jewish calendar of the Ethiopian community. 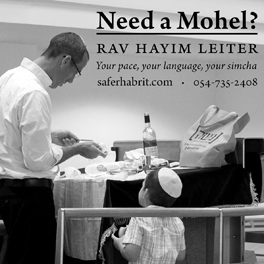 It takes place 50 days after Yom Kippur, on 29 Cheshvan (i.e. next Tuesday). It is also an official holiday in the State of Israel (and one of the days that one can choose to take off in case you have not used yet up those special holiday days:). Harav Mebrahtu Salomon is a community Rabbi in Gush Etzion and surrounding focusing on Jews from Ethiopia. 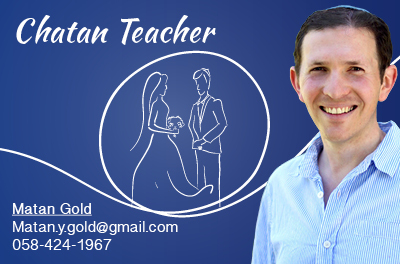 He made Aliya in 1983, taught in the past at Midreshet Nishmat, and lives today in Gush Etzion with his family.